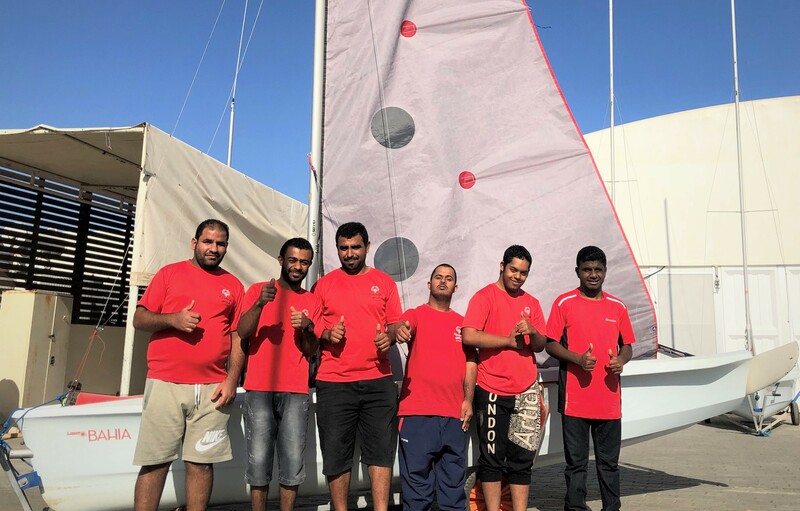 The Oman Air team showed great character and determination to secure second place at the latest Extreme Sailing Series event in Barcelona after contact with another boat saw them miss three races. 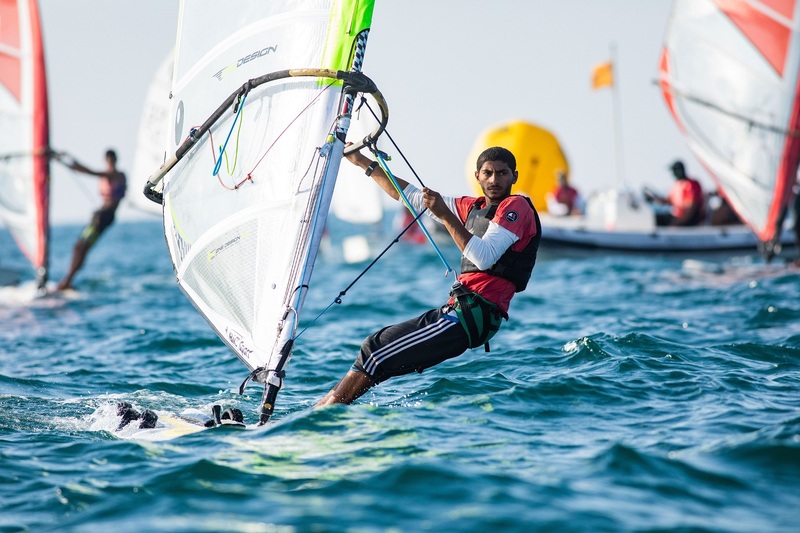 Following the setback on the third of four days of racing, the Oman Air crew were fully focused on getting back into contention at the Spanish venue. 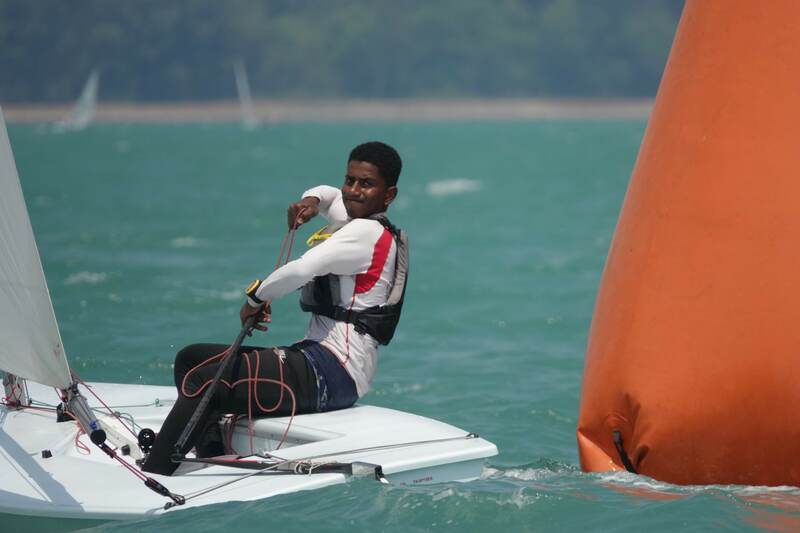 The team of Phil Robertson, Pete Greenhalgh, James Wierzbowski, Stewart Dodson and Nasser Al Mashari returned to the action on the final day and reeled off a string of strong performances – including a race win – to pull themselves up to second. 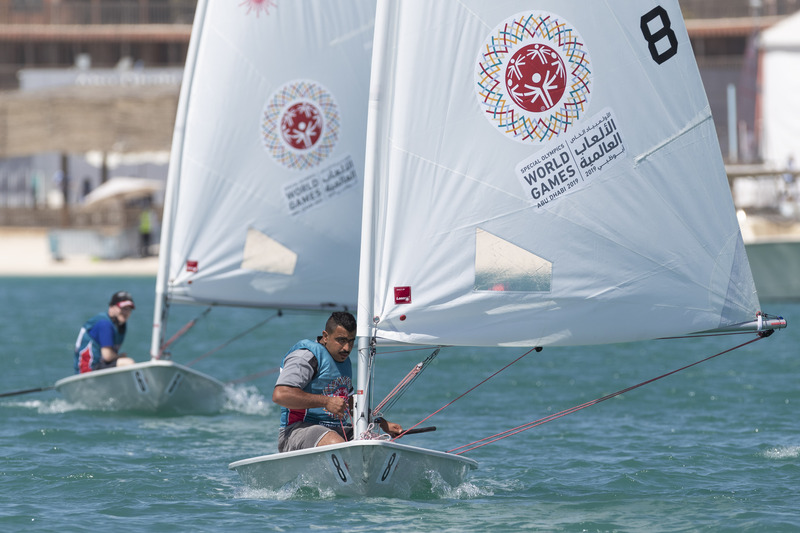 The impressive overall performance was sealed with a second-place finish in the double-points scoring final race, which saw Oman Air go clear of Red Bull Sailing Team and leapfrog ahead of rivals SAP Extreme Sailing Team, the 2017 Extreme Sailing Season champions. The Barcelona Act was won by the consistent Swiss team Alinghi, a result that takes them to the top of the 2018 Extreme Sailing Series season leaderboard after three events. They have 33 points, as do second place SAP, with Oman Air poised right behind in third place with 32 points. “We really pulled together as a team in Barcelona and were able to earn a good result,” said Oman Air’s bowman Al Mashari. The Extreme Sailing Series season continues at pace with the next high-intensity regatta in Cascais, Portugal, in early July, and then in Cardiff, UK, in August. The season concludes in San Diego, California, and Los Cabos, Mexico, in October and November.